After a long day of work, you come home all tired and lay in bed after completing all the chores and suddenly you start to panic about did I turn the lights off downstairs? Did I lock the door? Did I leave the window open? How about you let technology help manage all these worry points. 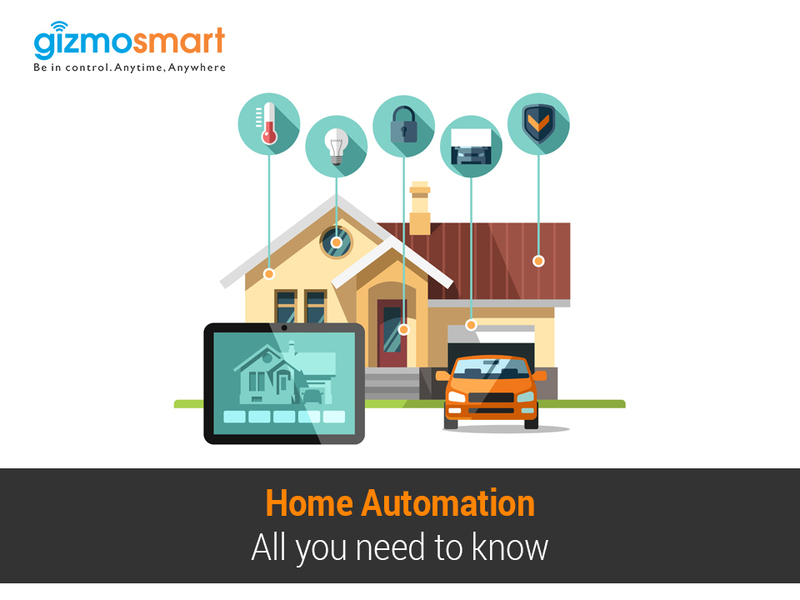 With Home Automation, you can ease your life with just a click of a button. 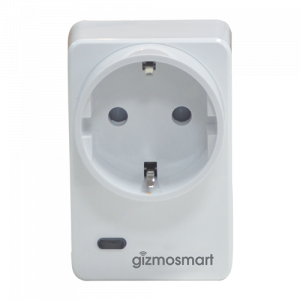 Home Automation is exactly what the words sound like: Automating your home with the ability to control your home from smart plug to water leak sensors to automatic on/off electronics with a click. 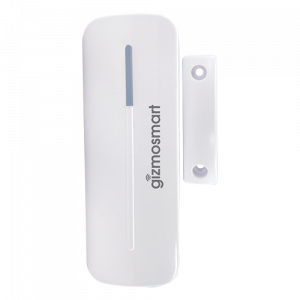 Smart home tend to cure the safety headaches, bring greater efficiency and heighten security for your home. 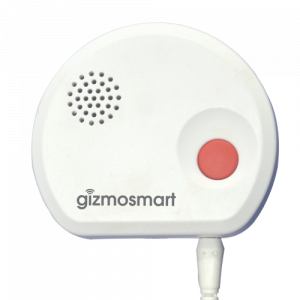 From the security perspective, it includes the alarm system, and all of the door sensors, shock and glass break sensors, motion sensors, smoke detectors, surveillance cameras and a good number of other sensors associated altogether. 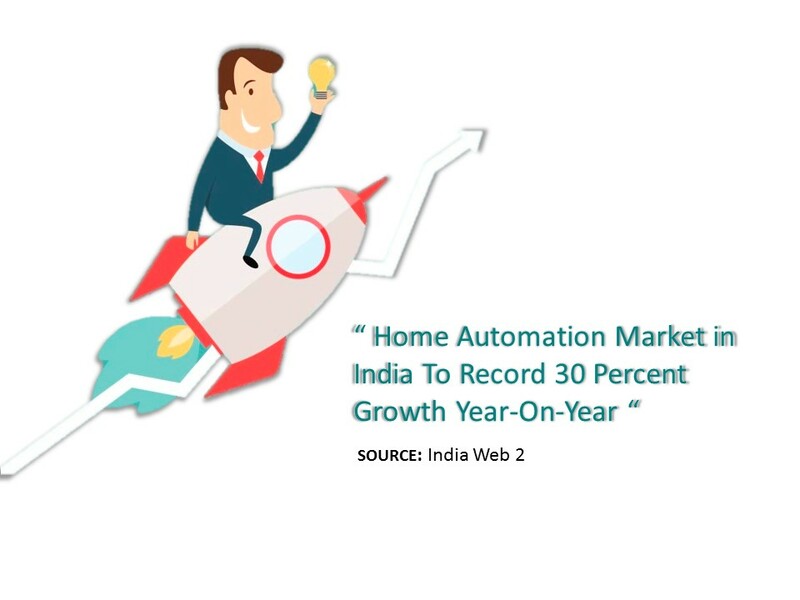 Though home automation still may still seem new and expensive to people, but they are finding that smart home and connected appliances can save them tons of time and energy around the house. 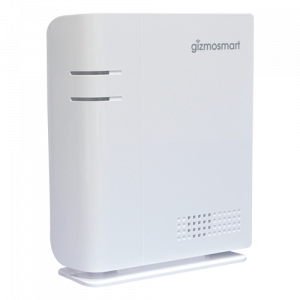 Remote Access: The main characteristic of home automation is remote monitoring and access. 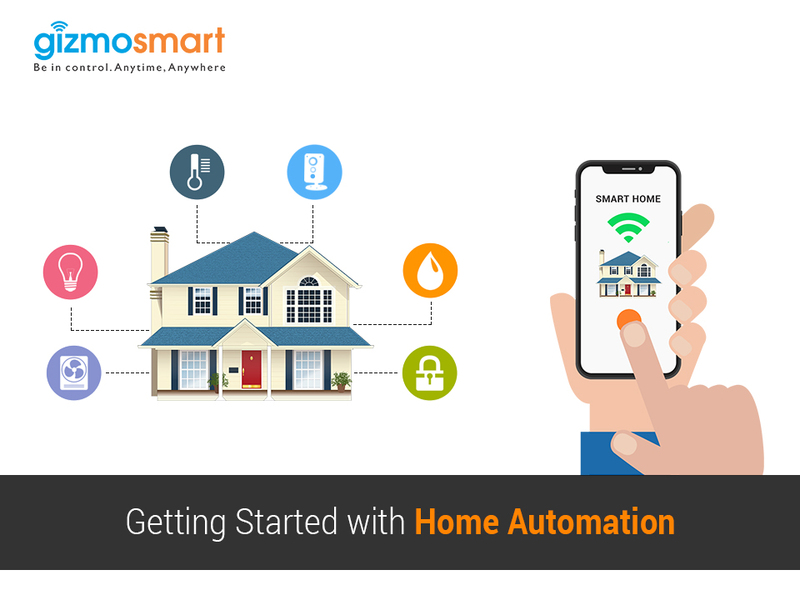 With the right home automation system, you can use Internet and the specified mobile app to view and control the system itself and devices that can be from switching on/off the gadgets to turning them off when you have already left for work, to increased security access via mobile notifications. Saves time and not just money: Smart home technology is all about the automation or management of your home and daily life. This could be anything from lights that can be controlled remotely to closing garage doors to turning off the appliances when not in use. It may appear costly, but in reality this one time investment can reap a greater return of investment like up to 10% reduction in the electricity bills. Once you might leave for work/outing or trip and come back at the end of the day to find that the lights were on for the whole day. By just a click from your mobile, you can turn it off anytime. Home security gets smarter: In addition to making your home more efficient, smart home is greatly beneficial for home security. Lights can be turned on while you are away from home,making it appear that somebody is present even when you are not home. Also, indoor cameras can be viewed remotely from the app itself for live monitoring where you don’t have to wait till the end of the day to go home to check the recordings for any disturbance while you were away. It is understandable that life can get really busy and a 100% knowledge of what’s going around back at home at any instance may not be possible. It’s natural to be concerned about your property and your loved ones staying in it. 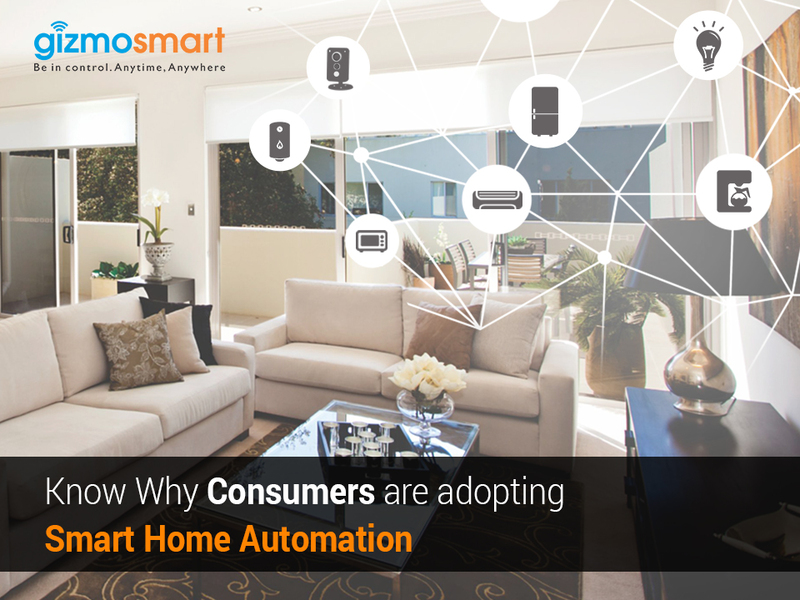 Smart homes provide you the access to stay connected with them straight away. Smart Home Automation is now affordable and easy-to-use. 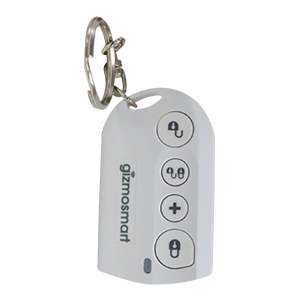 Safety, security and convenience at your fingertips!